Mom taught me to sew at the age of 10. 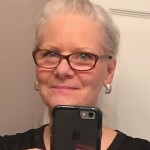 She is an accomplished seamstress and quilter. 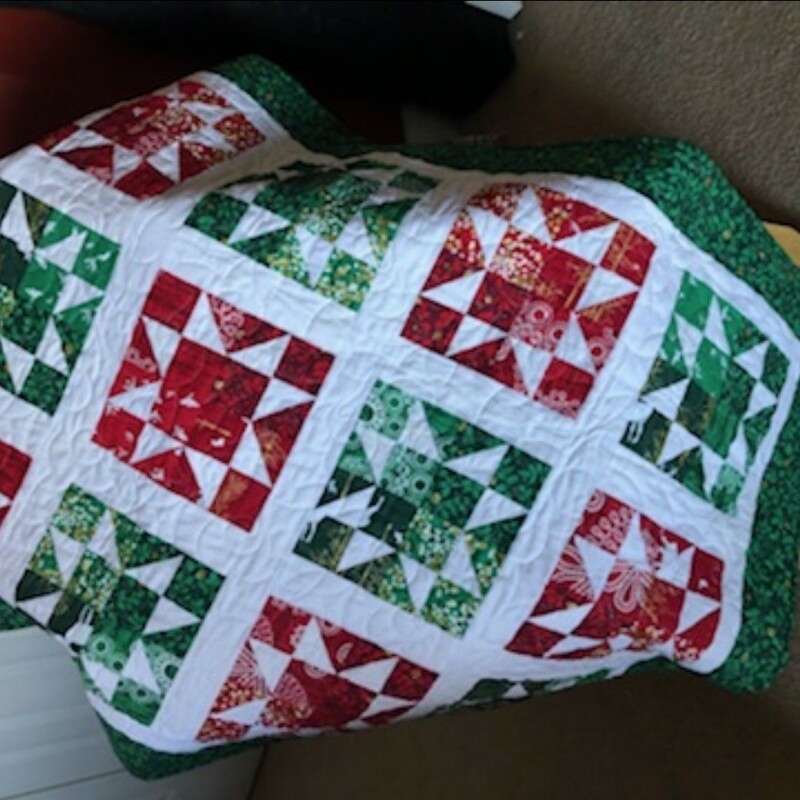 Over the years she has made quilts for 8 of her children, 25 grandchildren, and 30 great grandchildren, numerous friends, and charities including Habitat and babies of addicted mothers. Now however, at 90 mom can’t quilt anymore because she is unable to leave her bed. I wanted her to see that her tradition lives on, each stitch sewn was a testament to my love for her and all the wonderful blessings she has given me and so many others.